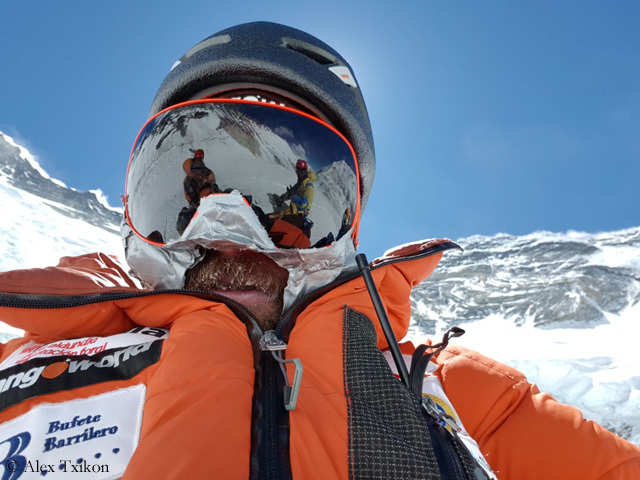 “The truth is that these are not easy moments, my greatest hope was to go from Camp 4 to the top, but the mountain is the one that decides,” said Alex. 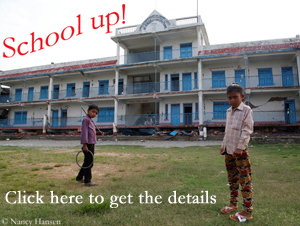 “And it was impossible to advance under those conditions. 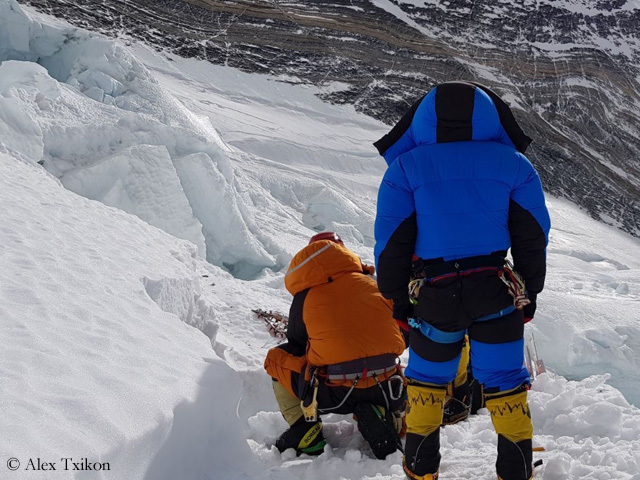 After all, the most important thing for the entire team is to return safely to continue dreaming and enjoying the mountain.” Since the permit for Everest expired at the end of February and there was no weather improvement in sight until mid-March, the expedition team decided to go home. Also for Denis Urubko his winter expedition is over – but for completely different reasons. 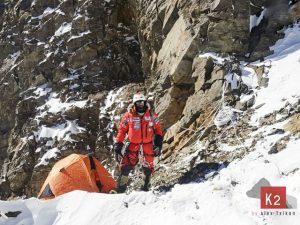 The native Russian, who has also a Polish passport since 2015, today left in quarrel the Polish expedition on K 2, the second highest mountain in the world. At the end of last week, he set off for a solo summit attempt, without consultation with expedition leader Krzysztof Wielicki. 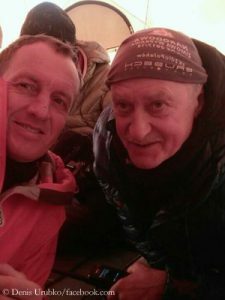 Previously he had tried to convince his powerful team-mate Adam Bielecki to join him. 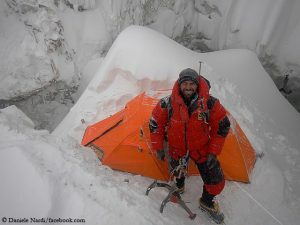 But the Pole, with whom Urubko had rescued the Frenchwoman Elisabeth on Nanga Parbat at the end of January, refused. According to his own words, Denis reached an altitude of about 7,600 meters, just below the so-called “Shoulder”. Due to storm, the 44-year-old finally returned. 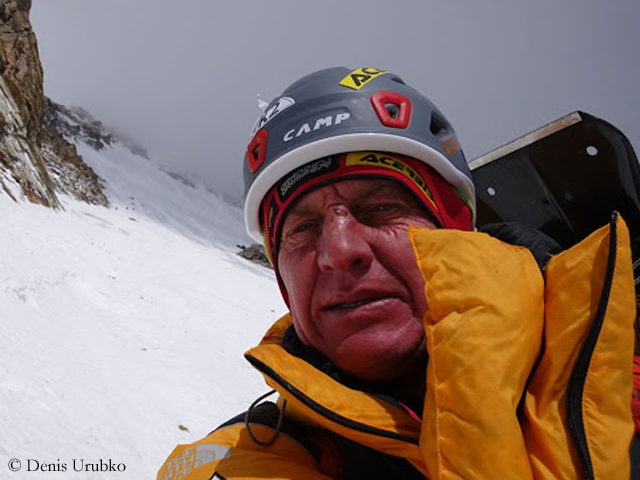 Urubko scaled all 14 eight-thousanders without bottled oxygen. 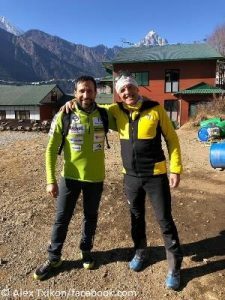 Twice he succeeded first winter ascents of eight-thousander, both by the way in February: In 2009 with the Italian Simone Moro on Makalu in Nepal and in 2014 with Moro and the American Cory Richards on Gasherbrum II in Pakistan. The Polish winter expedition on K2 continues – without Urubko, probably the strongest climber in the team.